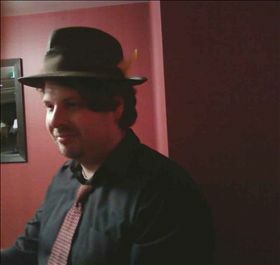 Liam Kealy is a Hammond B3 organ player from Ballarat Victoria who loves to perform and listen to jazz. 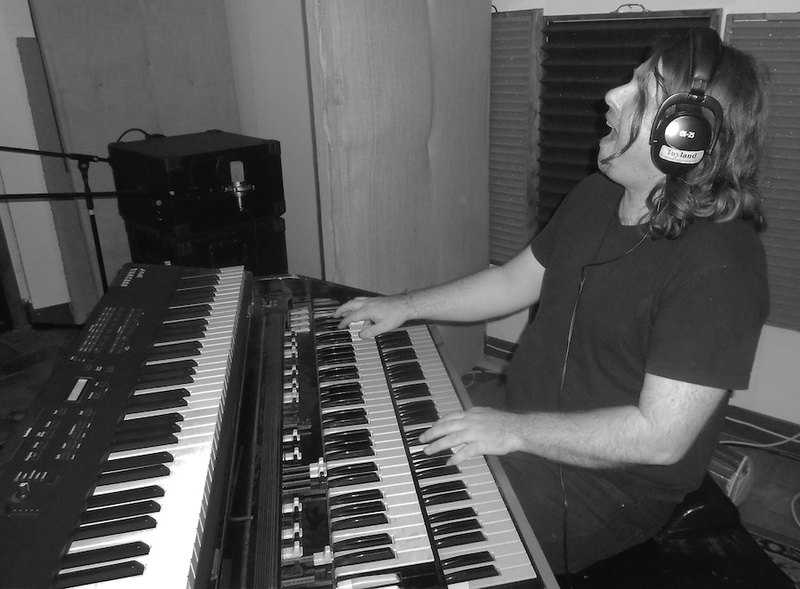 There is nothing else that comes close to that pure sound of a B3Hammond Organ, says Liam. 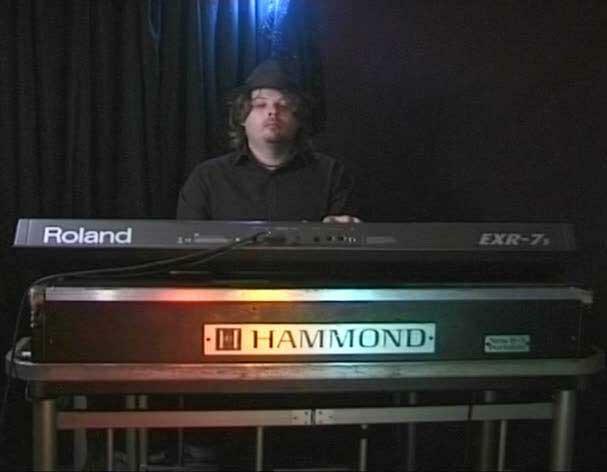 “Playing the famous Hammond B3 Organ is my passion and love’. 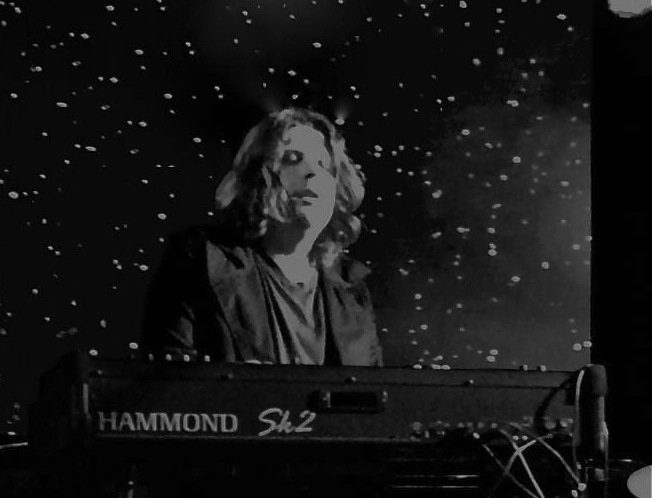 Liam has been a Professional Musician for the past 17 years performing across Australia and Internationally, primarily of recent times on the Hammond B3 Organ. Liam’s musical career started in Ballarat at the age of 12 performing at the legendary Bridge Mall Inn with a band called Milk, worked with several Ballarat Bands as a Bass player/ Guitarist for many years, including The Fat Thing, Taxi Driver & Swamp Donkey. Moving to Melbourne Liam joined one of Australia’s respected Irish Groups, “The Hooligans”, who toured Australia and New Zealand playing an average of 5 nights per week and were invited to Ireland to perform for 3months at a variety of music festivals. The Hooligans also performed residencies in Singapore and Brunei for some time. 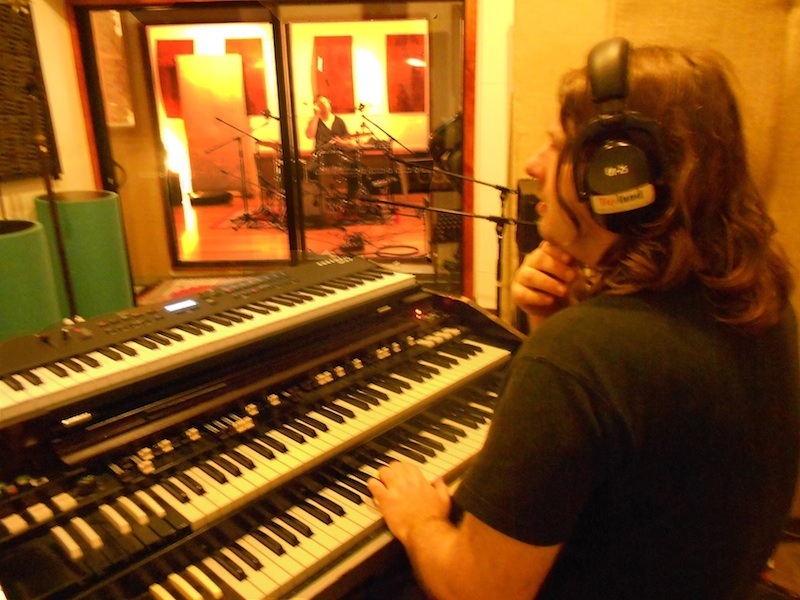 For the past 7 years Jazz trio “The Mondlarks” (featuring Brigid McKinnon on Guitar and vocals and Rohan Heddle on drums) has occupied Liam’s performance time with Hammond B3 & Piano. This trio held a 12month residency at a Novotel Resort, performed on Hamilton Island, a 5 year residency at Rippon Lea Estate and scheduled for the 2012 and 2013 Wangaratta Jazz and Blues Festival. The band have performed live online at Ballarat’s Courthouse Theatre, at Ballarat Mechanics Institute on International Jazz Day, Michael Unwin Winery and extensive shows around Melbourne. In addition to musical performance Liam has been teaching Keyboard, Guitar & Bass Guitar for the past 4 years in a variety of primary schools across VIctoria, as well as teaching privately at Cross Roads Guitars and local schools. Liam studied Advanced Diploma Of Music/Jazz Performance NMIT Melbourne. .